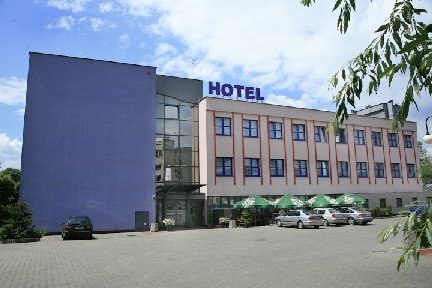 Best Western Galicya is located in Podgórze Cracow district and offers guests high quality service and a warm and friendly atmosphere that ensures that guests spend a pleasant stay here. Here, guests can enjoy free Wi-Fi, a computer with Internet connection and ample parking. The hotel staff speaks English. In the lobby, guests can relax and read a newspapers. The hotel is family friendly and offers guests special amenities for children's bed, bath mat, non-slip shower tray, bedding, children, coloring books and toys. In addition, the premium rooms have a sofa seating area and tea and coffee making facilities. SUPERIOR rooms have a safety deposit box, minibar and laptop pad. 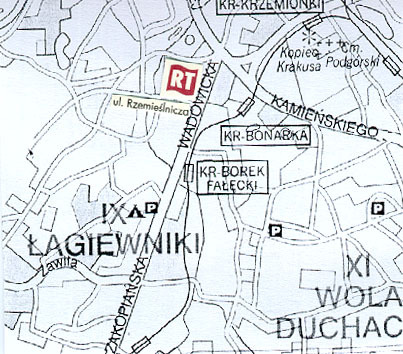 Galicya Restaurant offers guests delicious Polish and European cuisine. Guests will find a unique atmosphere and a friendly and professional service.